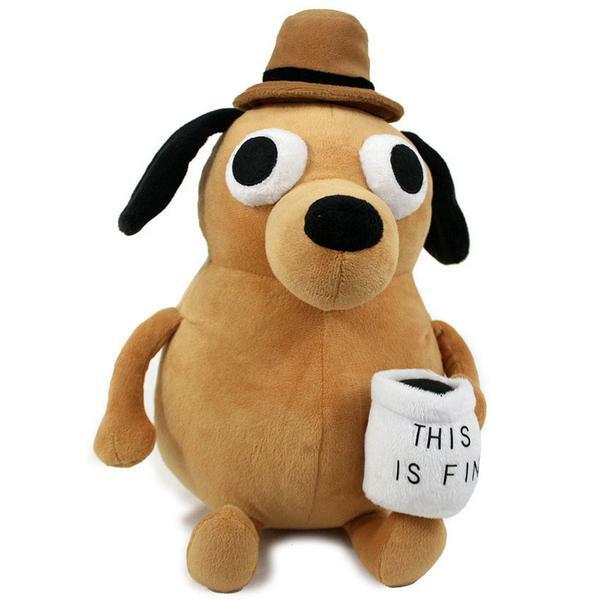 Sure, the ‘This is Fine’ meme may be old and dusty, but seeing there’s a real life ‘This is fine’-dog plush available for sale made me chuckle. Taken from an issue of the webcomic series Gunshow illustrated by K.C. 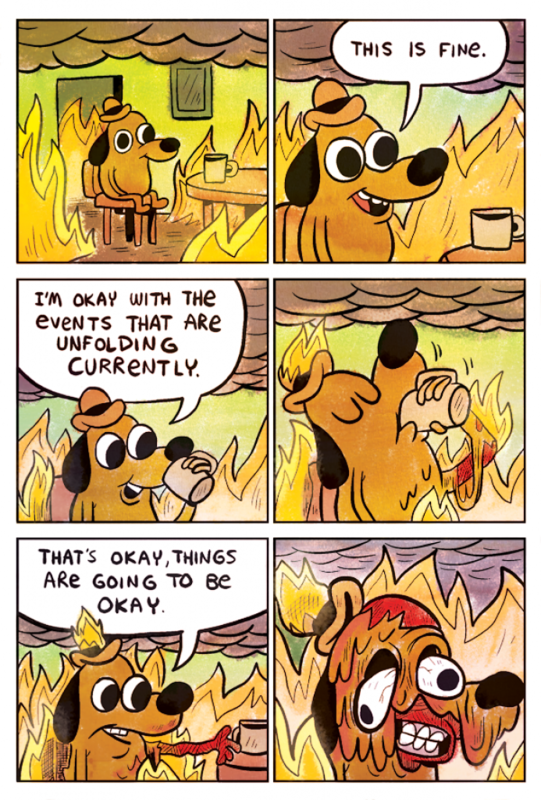 Green and published in early January 2013, the cartoon is typically used as a reaction image to convey a sense of self-denial or acceptance in the face of a hopeless situation. This makes a perfect gift for that friend that is always in denial, or that colleague that’s drowning in work and can barely cope with all the erupting fires at the work floor. 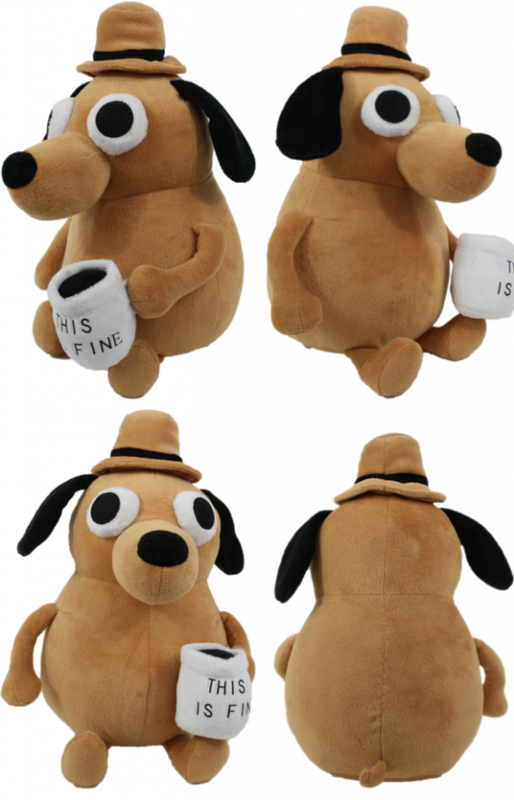 Where can I get the This is Fine dog plush? There was a successful Kickstarter campaign ran for this awesome plush. It’s available for sale now via the link below.